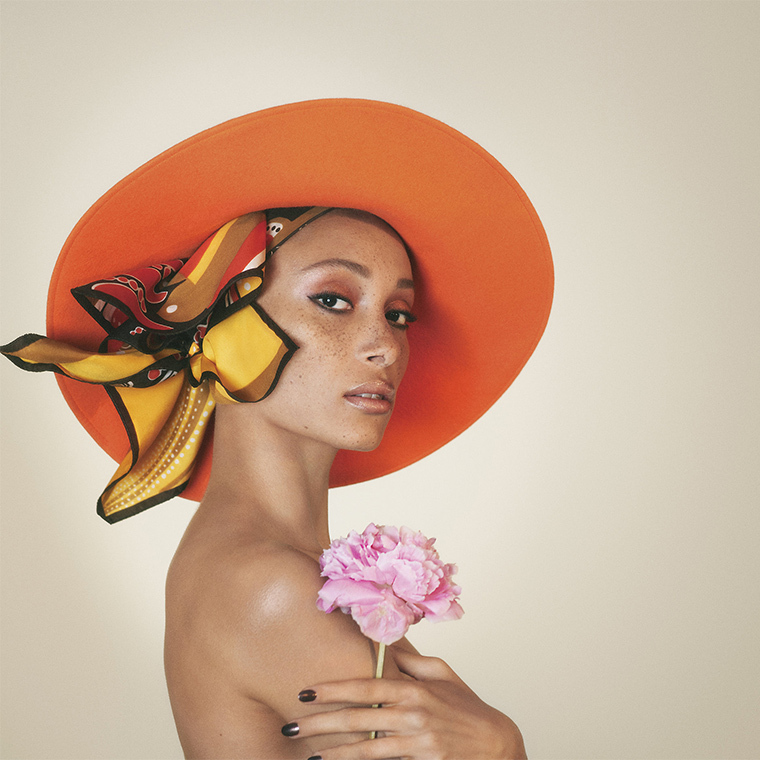 Today Julia and I are back to chat about the NEW Marc Jacobs Coconut Fantasy Collection. As you might guess is made out of coconut and it’s in a stunning white and rose gold packaging. It comes with an eyeshadow palette, a loose powder, a liquid highlighter and a bronzer, which is a repromoted product from last year. 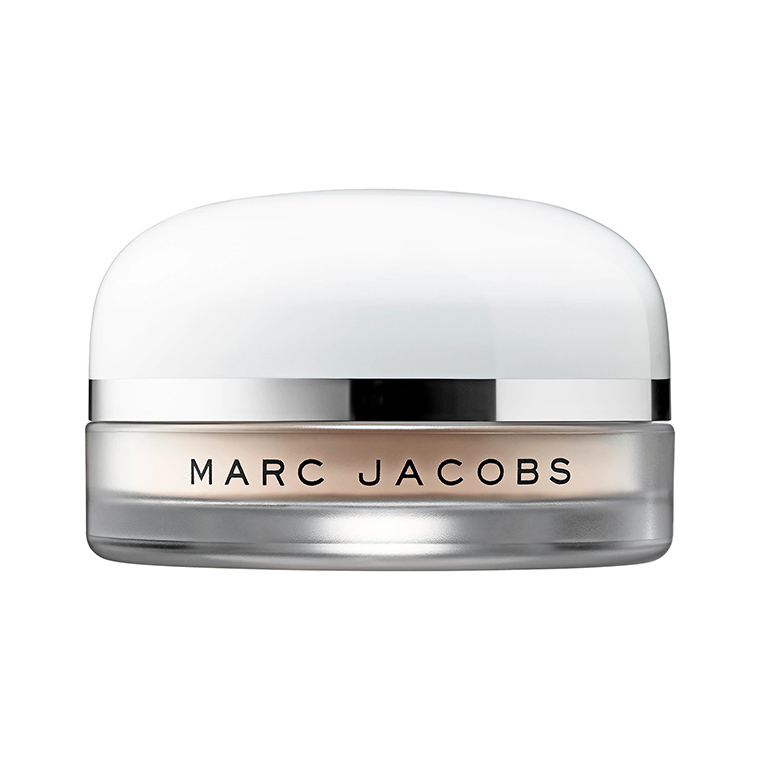 You can get it from Sephora and from Marc Jacobs website. Julia: This palette is STUNNING! 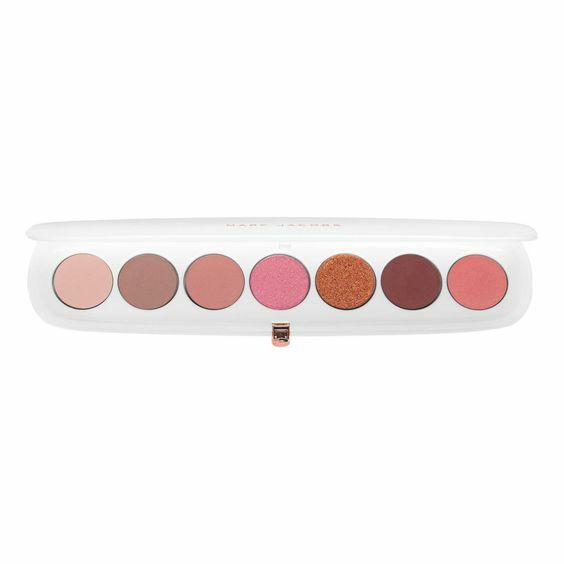 I love the white packaging but as I’ve previously said I want to see it in person, I would be really pissed if I get a palette I already have dupe shades in the Sweet Peach… I know they are not identical but maybe very similar. Mimi: I’m not too keen on liquid highlighter and I never use them so this product is not for me. Plus the shade is definitely too dark for me. Julia: There was a time where I would have DREAM around this highlighter because I didn’t know whether to buy it or not. This shade is too dark for me but I had a sample of the other shade. It smells delcious but although I loved the swatch it never looked pretty on my face so sadly I don’t think I’ll get it. Mimi: No way in hell I’ll spend 50$ on a bronzer! That was dramatic, sorry about that. The packaging is stunning and it’s a favourite for so many people so I bet it’s amazing, but as I said in the Urban Decay post “bronzer is not a product that really excites me”. Julia: I like the packaging a lot but I don’t use bronzer, I’m more of a blush girl. Mimi: To be honest, I actually bought this powder but there was an issue with my order and it never came. I’ve never used loose powders and I was ready to start with this one but I never did. 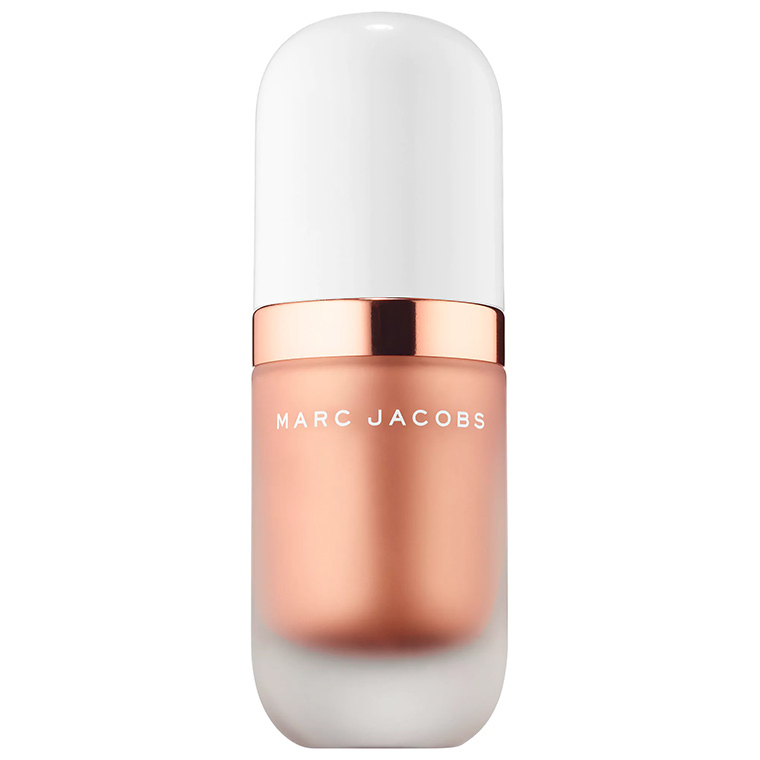 I like the packaging and I trust Marc Jacobs Beauty, if I can I’ll try to buy it again. Julia: I don’t really use foundation and if I do I never set it with powder because I have dry skin and I don’t need it but I like the packaging of this one. This palette is stunning! I love hoe you can play with the mix of colors. This would easy transition you from summer to fall. 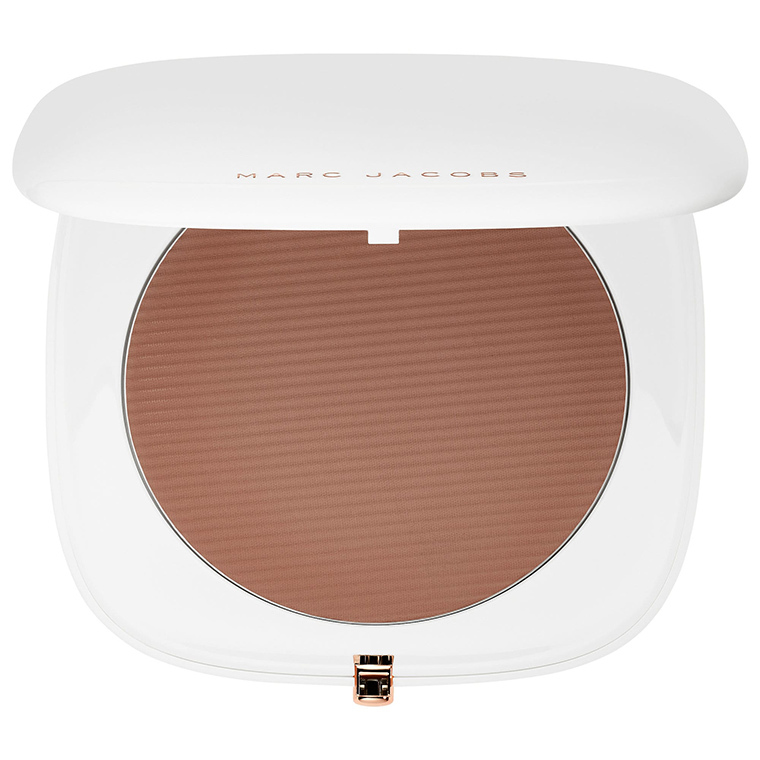 I love marc jacobs but have never tried his make up! I need to! Those eyeshadow colors!! WOW! Absolutely stunning! 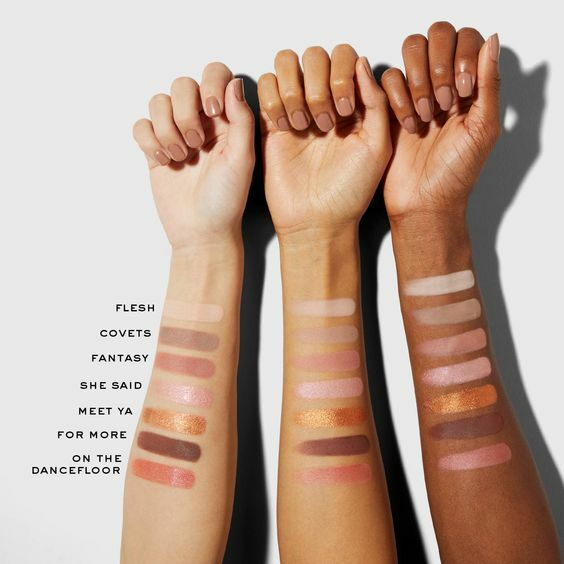 Love the palette shades (: so shimmery! The gel highlighter looks amazing! Photos are fantastic and the palette is beautiful. Great post!